Exeter City Council and Teignbridge District Council have drawn up a draft Homelessness Strategy to address this issue. The Strategy will go before the City Council's Scrutiny Community Committee on 19 January before going to Executive and Council, as well as members of Teignbridge Council early next month. Members of the public will get a chance to comment on the Strategy during a six-week period of consultation in February and March. Cllr Heather Morris, Exeter City Council's Lead Councillor for Customer Access, said: "This is about building on the good work that we currently have in place to deal with the issue of homelessness in the city. "By working closely with partners we will endeavour to help residents to keep their homes and increase access to good, safe, and affordable accommodation." Much of the focus of the strategy is the importance of working together with wider statutory and voluntary organisations to address homelessness. Cllr Morris added: "Many people who consider homelessness think about rough sleepers. Rough sleepers in Exeter represent less than 5% of those who are homeless or threatened with homelessness approaching our services. "However, as part of the Strategy we are committed to bring rough sleeping to an end and help those without a roof over their head to turn their lives around." 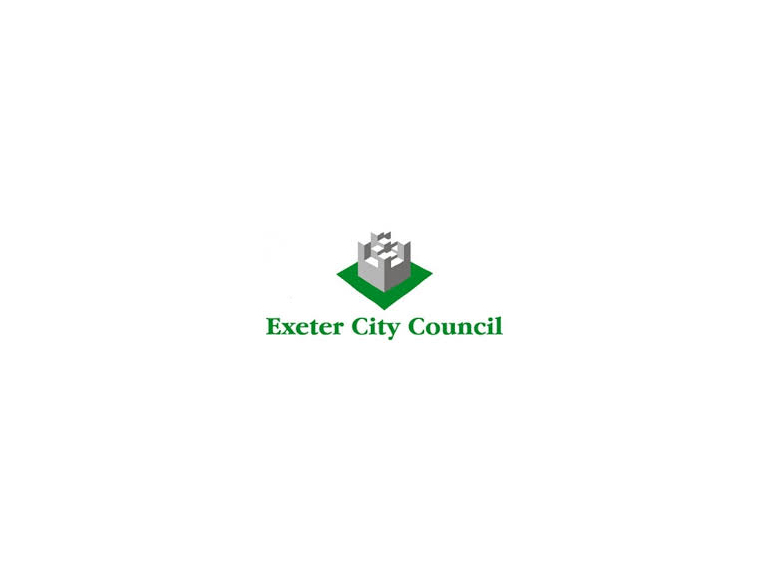 The City Council is currently consulting on whether Exeter should bring in a Public Spaces Protection Order to deal with all aspects of anti-social behaviour. One of the elements of the Order, if adopted, would give Police the ability to move rough sleepers on from doorways of shops and flats where there is a problem. Cllr Keith Owen, Lead Councillor for Health and Place, said: "At the moment we are asking people if Exeter should have a PSPO and if so, what it should include. If it was decided to go ahead with one, the exact details would need to be thrashed out but the moving on of rough sleepers would only be a last resort where their presence is causing a problem with shopkeepers and the public."